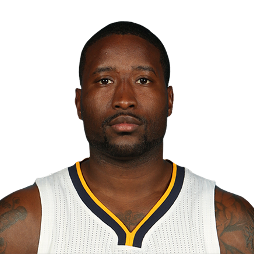 Donald Wayne Sloan (born January 15, 1988) is an American professional basketball player who currently plays for the Indiana Pacers of the National Basketball Association (NBA). 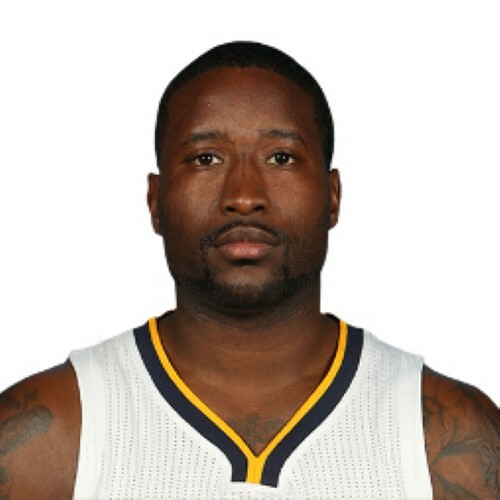 He played collegiately at Texas A&M. As a senior during the 2009–10 season, Sloan led the Aggies in scoring with a 17.8 points per game average and was a first team All-Big 12 Conference selection.